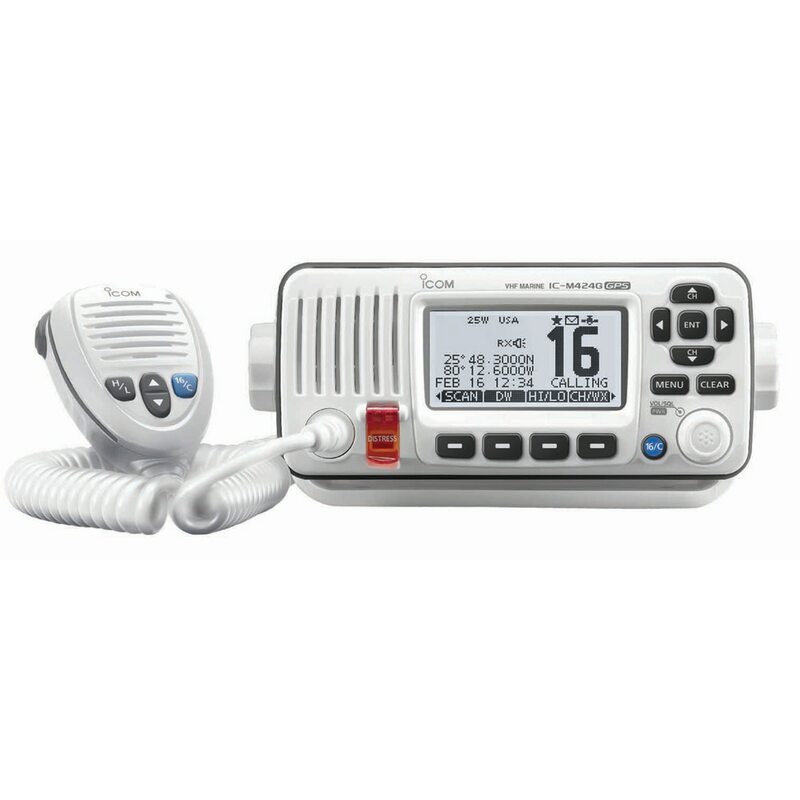 Whether you are looking for a handheld VHF radio, a fixed mount VHF radio, or a two-way radio; Anchor Express has the marine radio for you. 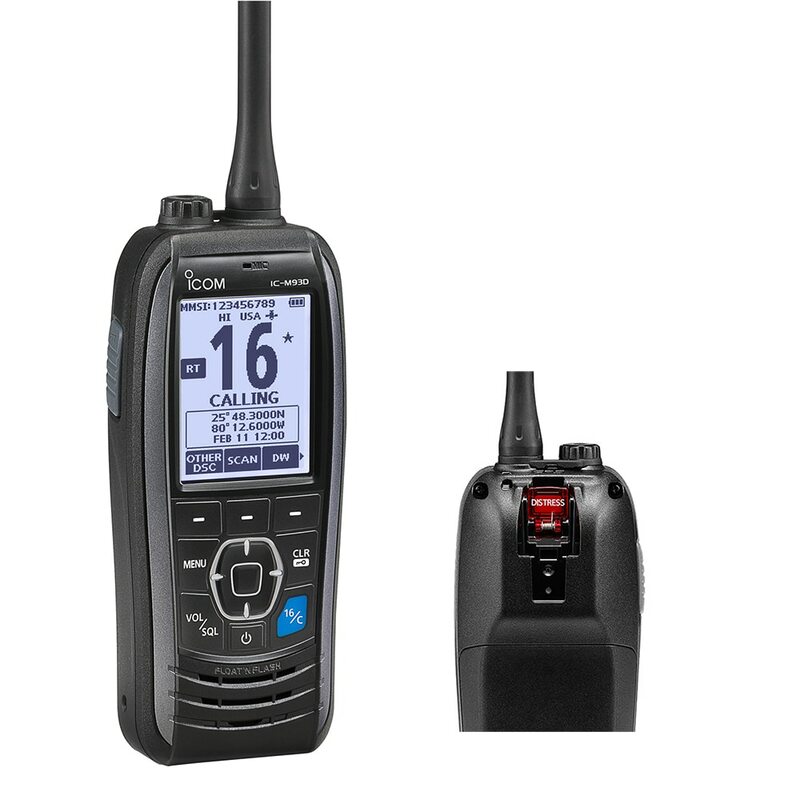 Anchor Express offers a wide variety of marine radios from ICOM, Standard Horizon, Garmin, Lowrance, Raymarine, Midland, and many more. 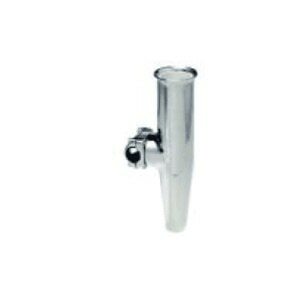 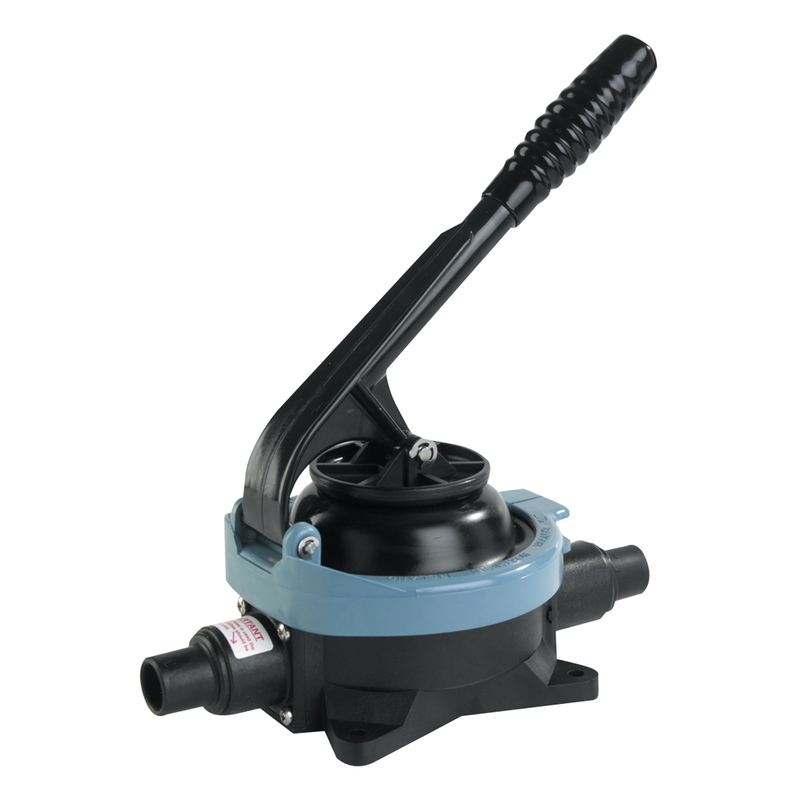 Anchor Express has a number of different marine communication devises to choose from. 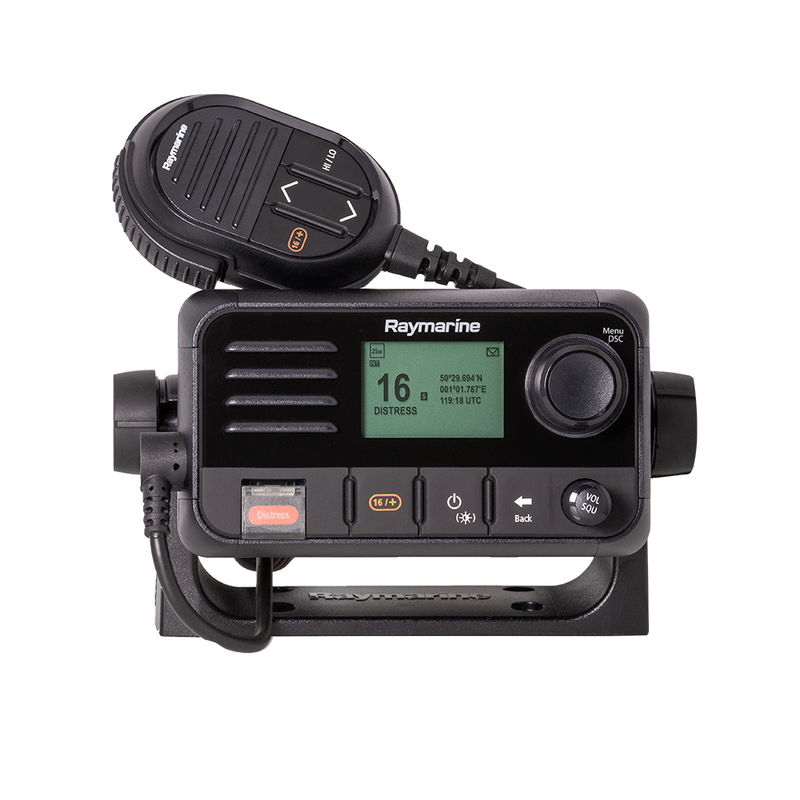 First, there are the fixed mount VHF radios. 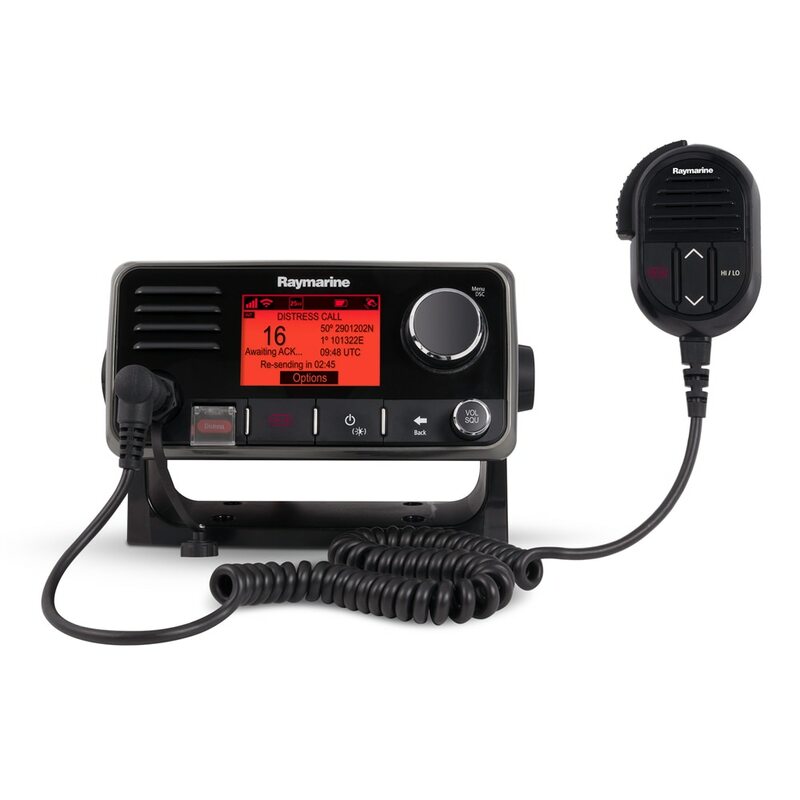 These are VHF marine radios that are mounted permanently and hardwired to your dash, in a electronics box, or in the dash or pod. 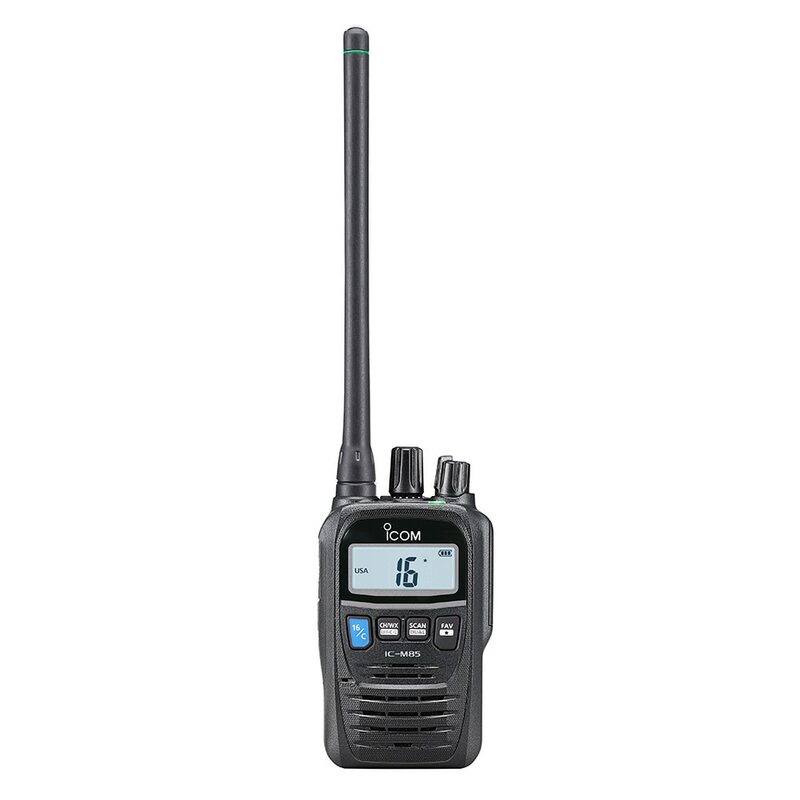 The fixed mount VHF radio tends to have far more power and range than their handheld counterparts. 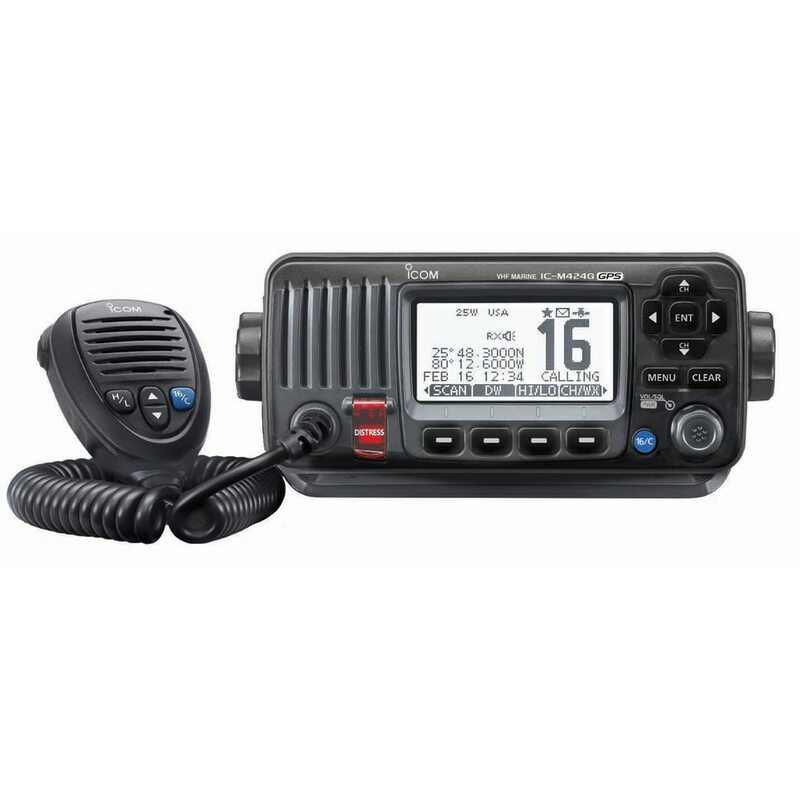 There are other key features to the fixed mount VHF radio from DSC that will send an emergency distress signal (can send GPS coordinates if there is built in GPS or connected to an external GPS devise) and AIS receiver which will allow you to see shipping vessels in commercial channels. 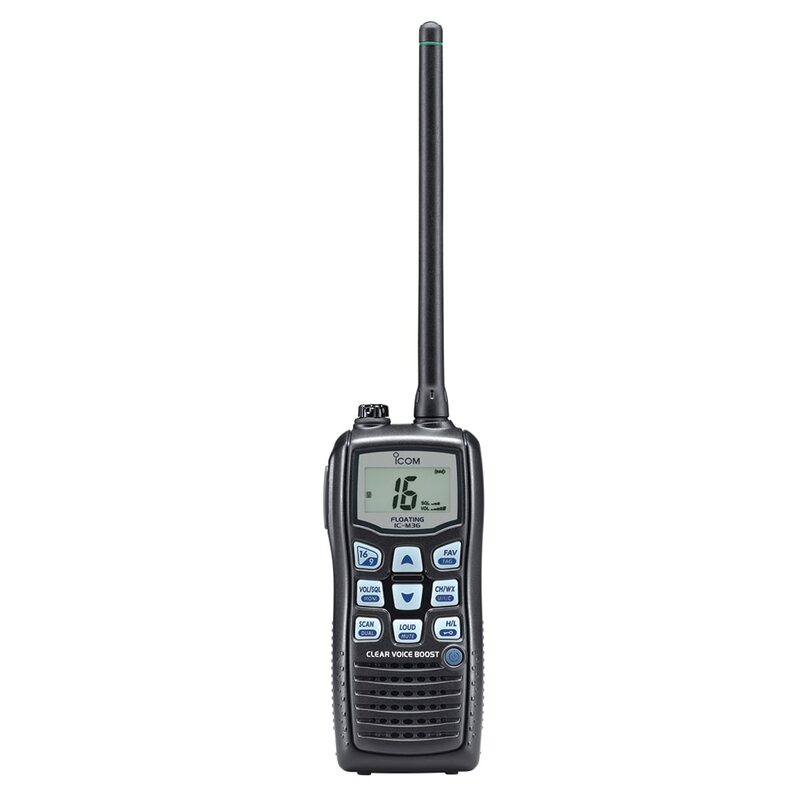 Second, the handheld VHF marine radio is the other popular choice. 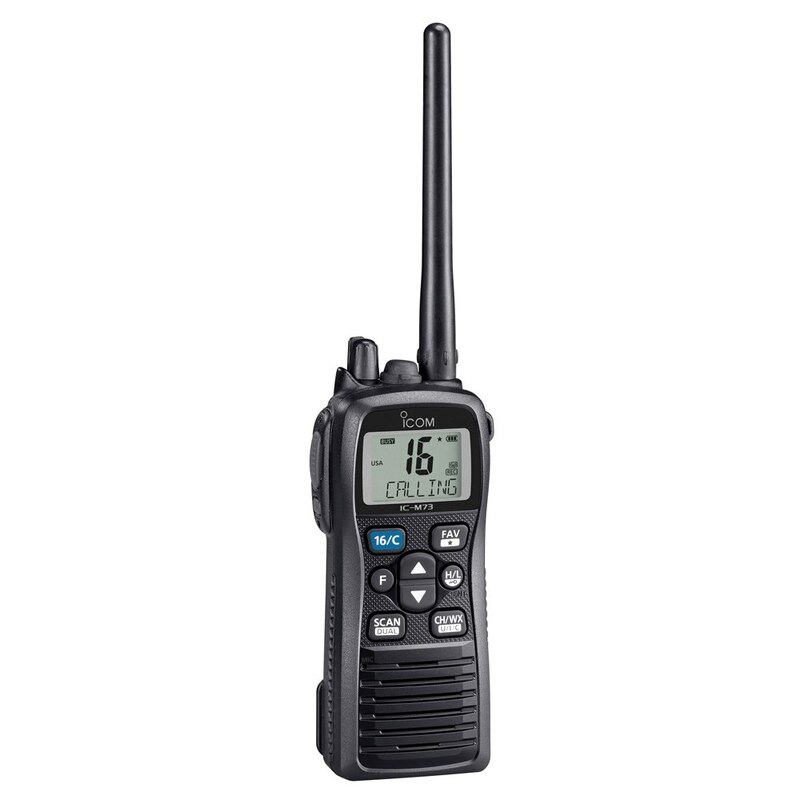 A handheld marine VHF radio sacrifices power for portability. 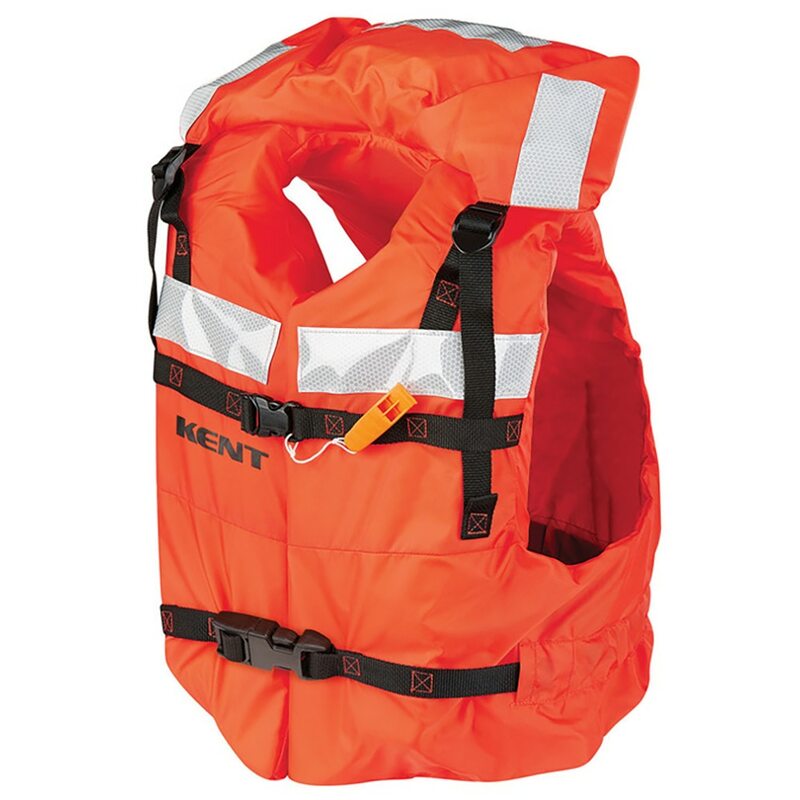 Most handheld VHF units only have about 5-6 watts of power, but they can be worn on a belt and many can even float. 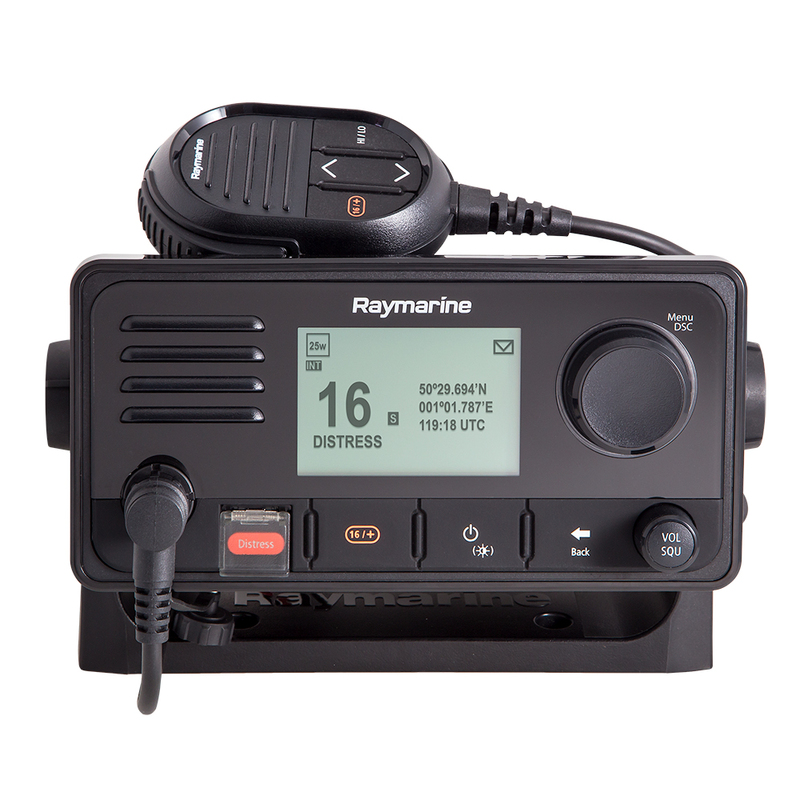 It is perfect marine communications option for someone with a small boat or need to be mobile.